Born in Dorset, trained and live in London. 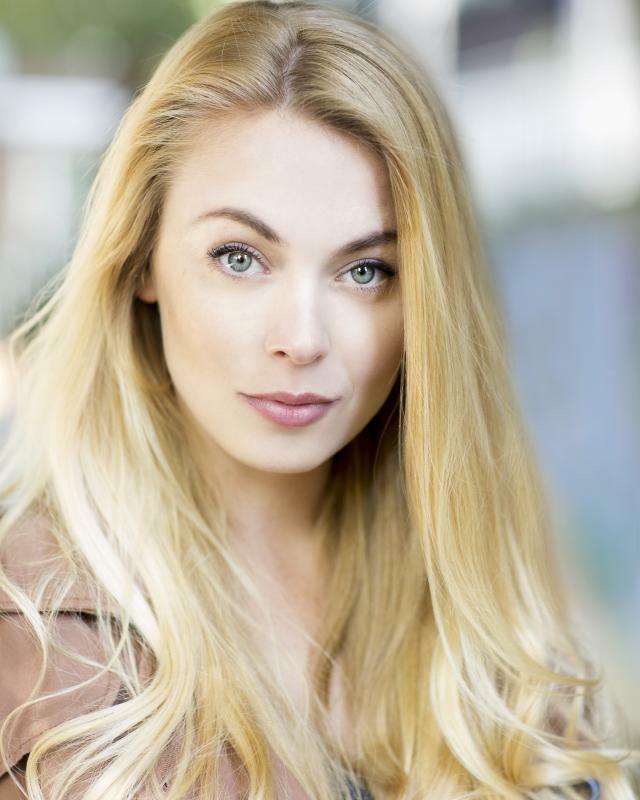 Samantha has much professional experience in leading musical theatre roles over many genres. She has performed at many concerts, cabarets and gigs across the world. With a huge passion & understanding for TV , Film & comedy, Samantha is looking to invest more time into these areas.